I love the concept of ‘evergreen’ content. Probably because I live among perennials – concepts as well as plants. … The world is an especially exhausting place for those of us who work to fix it, for those of us who strive to live kindly and consciously. … – when you give a piece of yourself to someone or something else, you have to replace it with something new. …The point of self care isn’t to try cookie-cutter techniques … but to really explore what it is that we need and to find ways to provide ourselves with the fuel that we require and deserve in order to do this work of existing. …How can we act in meaningful ways to take care of ourselves to make our important work more sustainable? There is incredible power in nam[ing] your experience. Not only is it validating to hear your own voice claim what exists in your bones, it is also important for those around you to be aware of what you’re going through. When we can identify our needs and ask another person to help us meet these needs, we work to build intentional community around the concept that we are all connected and moving through this work and earth together. … the reality is that vulnerability is actually a strength – it is a reminder that we are real and authentically ourselves. It reminds us that we are very much alive and that we are doing the work that we need to do to make this world what it should and can be. … Whatever rest looks like for you, find a way to include it in each day. The same goes for play. Whether you play soccer on a team or a card game with your neighbor, find a way to play. Talk about what matters to you. Write about what you think is most important. Act in ways that feel the most authentic to who you are and who you want to be. … When we reject others’ expectations and make choices about our actions (professional, volunteer, recreational, whatever!) that are in accordance with our own deepest values and goals, we make the world and ourselves more whole. 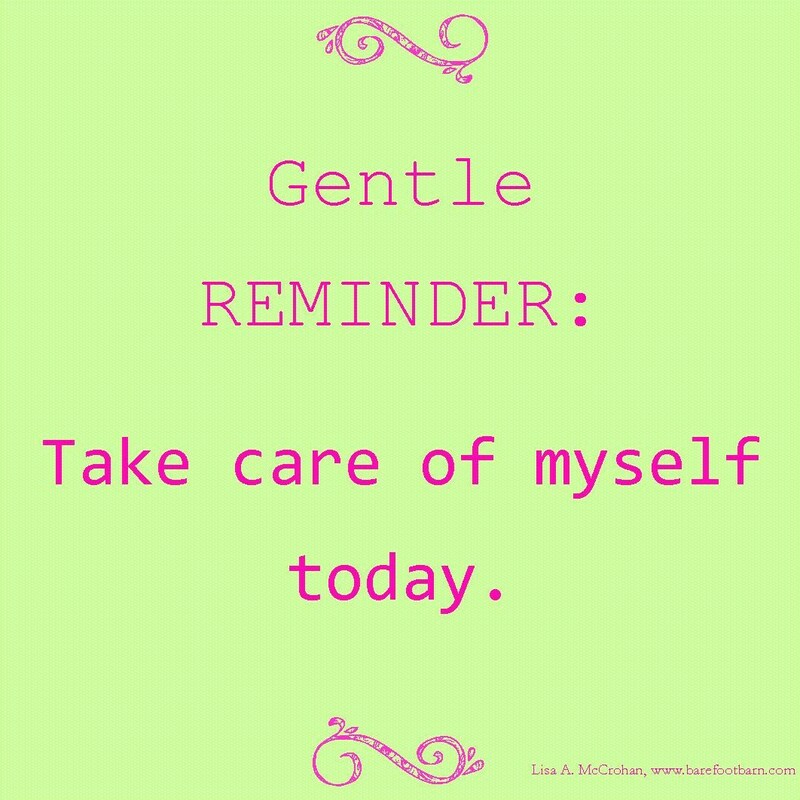 What are your favorite forms of self-care? Do they depend on what’s going on around you? Or are there some things that are part of every day no matter what?